If you could bottle a beachside festival and pour it out each year against the backdrop of a sun drenched Atlantic, then the multi award winning GoldCoast Oceanfest might be just the brew to choose. yet small enough to not be overwhelming. 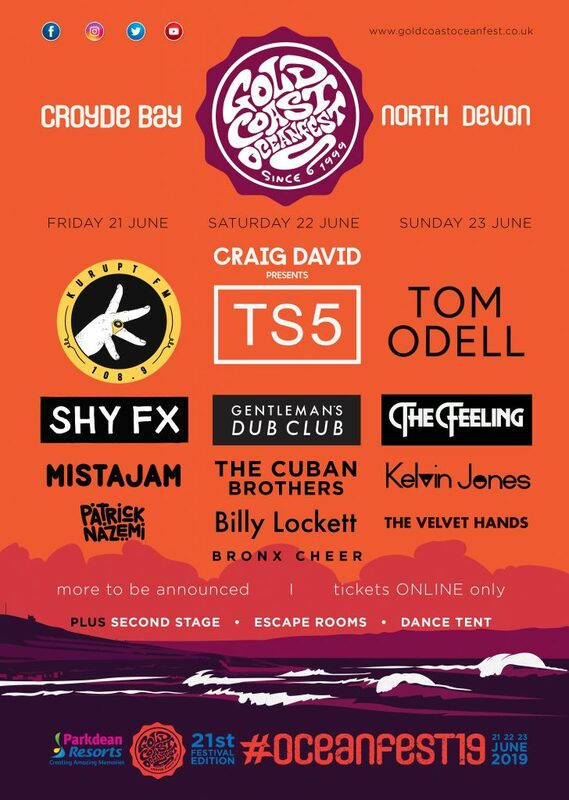 Oceanfest blends a potentially intoxicating, eclectic and laid-back mix of quality music, exhilarating surf, action packed sports, locally sourced food and family‑friendly fun.